Lymphedema is a medical condition that affects millions of people in the United States. This common condition is characterized by swelling in the extremities - such as the arms and legs - due to a buildup of lymph fluid. 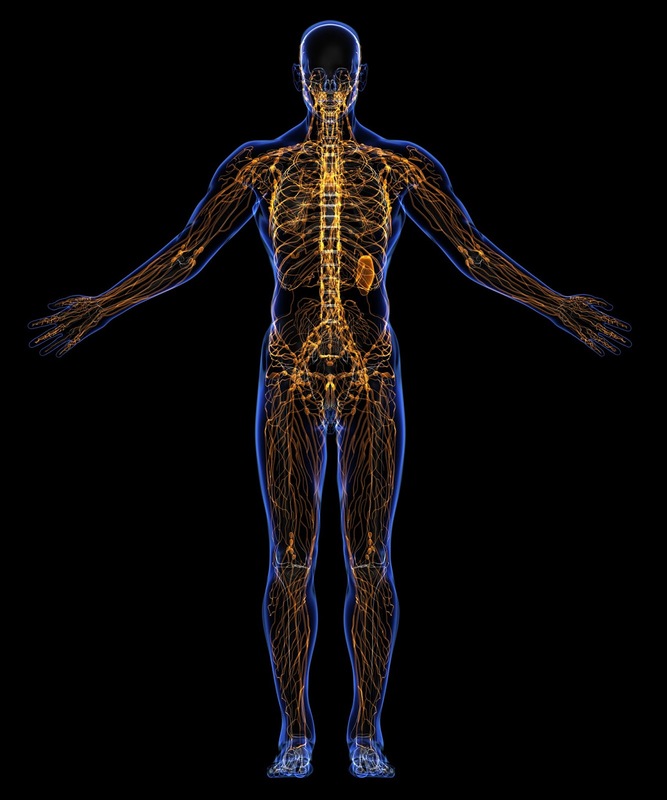 This buildup means the lymphatic system is not performing the way that it should be. 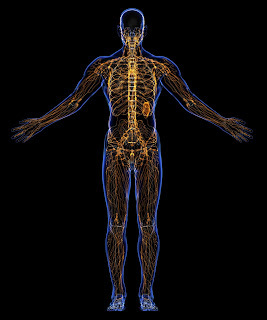 This can get dangerous because the lymphatic system is responsible for ridding the body of toxins as well as transporting the lymph fluid that carries disease-fighting white blood cells throughout the body. Whether you are suffering from lymphedema or simply want to learn more, here are some things you need to know to help understand and treat this condition. While there are many things that can cause lymphedema, the most common is cancer treatment that requires removing the lymph nodes. Without lymph nodes to properly drain lymph fluids, the fatty tissues under the skin become more susceptible to fluid buildup. However, any damage or blockage in the lymph system will increase the risk of getting lymphedema. Although there is no complete cure, there are various ways that you can prevent and treat the symptoms of lymphedema. Since lymphedema is caused by the restricted flow of the lymph fluid, treatments include exercises and compression tactics that will help regulate better flow and reduce swelling. Depending on where the lymphedema is located, compression garments are a great way to regulate the flow of the lymph fluid. For mild lymphedema and early stages, compression sleeves are usually recommended for beginning treatments. Not only can compression sleeves be worn anywhere, but they’re also engineered to direct the fluid to its natural flow. Because these sleeves are made with a gradient pressure technique (more pressure on one side and slowly lessening pressure toward the other), it forces the flow of the fluid in a certain direction. Since lymphedema is usually concentrated in specific parts of the body, compression sleeves are great for daily treatment because they are able to target that specific area. However, it’s important to verify with your doctor the type, size and pressure of the compression garment you want to try. Depending on your specific condition, doctors often recommend getting both a daytime and a nighttime garment for varying pressures. In addition to exercise, massage can be a great way to target specific swelling points. However, it’s important that you ask your healthcare provider what the proper technique for your condition may be. Massage can help encourage the direction of flow as well as loosen any blockage. Whether lymphedema directly affects you or not, familiarizing yourself with the effects of the condition is always a good thing to do. Have any exercises that have worked wonders for you? Share your experiences below!